A market was held at Codnor on Saturday's as late as the mid 1800s for the sale of provisions. 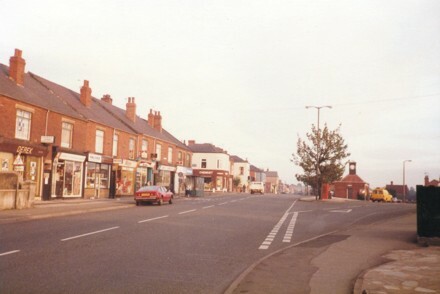 The name Market place is now associated with the area between the old Methodist chapel at the top of Heanor Road near the traffic lights and the junction of Mill Lane. From Mill Lane to Hill crest Drive is called High Street and more details can be found on the High Street webpage. 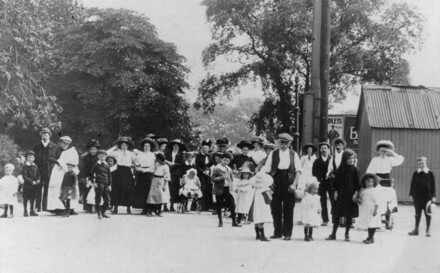 Fig.1 This is an image of Codnor Market Place in the early 1900s. William Bostock's Beef & Pork Butchers stands in the foreground on the corner of Mill lane. You can see that the shops on the main road have yet to be built, in fact the next building that can be seen is "Prospect House" now Luke Vic Chinese takeaway. Beyond Prospect House can be seen the Methodist chapel (now part of Codnor Pets & Aquatics) and just to the left in the area now occupied by the Miners memorial wheel, is Niffins Row. Fig.2 A postcard of Market Place in the 1920s. 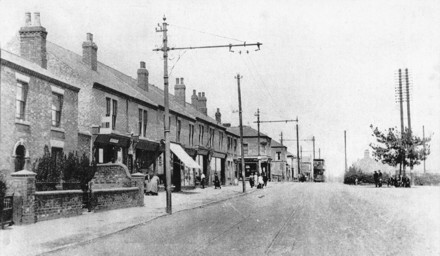 A line of new shops now bridge the gap between Bostocks butchers at the bottom of Mill Lane and Prospect house on the left of the picture. The shops were built by George Severn starting with his furniture shop in 1911 and finally completing the row in 1923. 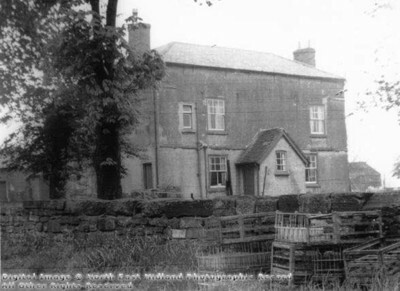 In Joseph Millot Severn's book “My Village” he recalls a Mr & Mrs Slack living in Prospect house when he was young, at the time of this photograph a George Cater lived there. The next shop was Codnor post office run by William Kemp (Now Derek's hair dressers),. The next shop was Hiram Eyre’s Ironmongers shop. When I was a boy in the1960s the shop was ran by his daughter Olive Eyre, but Hiram was still alive and he would take me walks down Goose lane with his granddaughter. The next shop with the sunblind was Miss Hopkinsons India & China Tea shop. Next was Fanny Taggs Millinery shop, then the Barbers owned by Raymond Green. This was still a barbers when I was a boy living at 8 Alfreton Road and I remember frequently being sent over by my mother for a short back and sides. The next shop was George Severns Furniture shop, which stayed in business until the 1970s. Finally Bostocks Butchers now forming the end of the row. A few things to note in this photograph: The electric tram and tram posts carrying the cables. Tramway services ran between Ripley and Nottingham from 1913 to 1933 when they were replaced by trolley buses. The coronation tree surrounded by an Iron railing fence and circular seat. This was planted by The wife of Eustace Mitton of Ormonde Fields house, to celebrate the coronation of King George V in 1911.Beyond that where the bus shelter now stands was a garden with Hawthorn hedges and pond for watering horses and cattle. 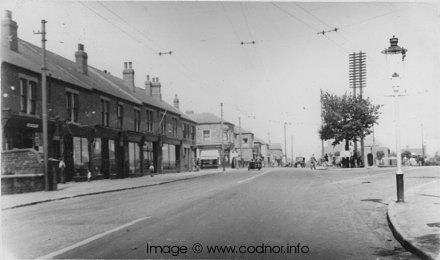 Fig.3 Market Place 1937, Prospect House just out of picture to the left. A few things to notice that have changed since the previous picture are the tram lines have now gone, the electric cables are to power the trolley bus service which ran between 1933 and April 1953. Also the bus shelter and toilets have been built, but without the clock, which doesn't make an appearance until 1950. On the corner of Mill Lane is William Bostock's Butcher and on the opposite corner is Hurst's Chemists. Fig.4 This is a similar view of Codnor Market place, taken in the 1980s. The corner of Prospect House can still be seen in the left of the picture, but it is soon to be converted into a Chinese Take-away. 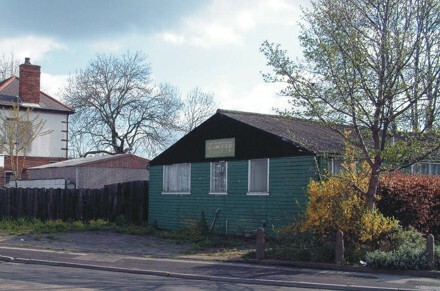 The first shop from the left was Dereks Hairdressers and the next is “Codnor DIY” this was run by Clive and Jane Travis. Jane was the Grand-daughter of the shop’s original owner, Hiram Eyre. Next was the Halifax Building Society and next to that was “Mary’s” children’s clothes shop. The newsagents shop was next, this was previously Allsop’s Barbers and next was “Codnor DIY garden supplies” this shop was also owned and run by Clive and Jane Travis and was the former furniture shop built by George Severn. On the very end of the row at the corner of Mill lane can be seen “Logic Electrical”. This shop was also a Launderette in the 1970s. Fig.5 Sheehy Hall is on the opposite side of the main road and stands next to the French Horn Pub. This was once the Village institute and at one time housed two full sized billiard tables. It was sold due to lack of support in 1963 to Mr J.J. Sheehy and members of the “Welcome In Club”. Mr Sheehy was a local representative on the Heanor Urban District Council. Fig.6 Reproduction of the sign on Sheehy Hall. It was renamed Sheehy Hall and weekly meetings were held on a Thursday by the “Welcome In Club” who arranged entertainment and Domino Drives. The first Secretery of the club was Miss Eva Tagg, and on her death in 1970, Mr John Statham took over the duties of secretary, by this time they had 130 members. During the 1970s and 80s the Hall was used for parties, scout meetings and a base for the Amatuer Shotokan Karate Association, but in recent years as stood disused and partially derelict. 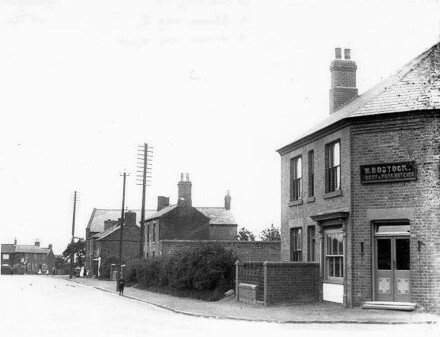 Fig.7 This is Hall Farm, which once stood in the location now occupied by the French Horn Public House. Click the image or this link text for more details about Hall Farm. 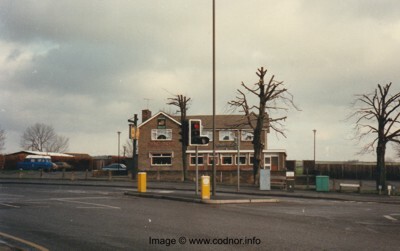 Fig.8 The French Horn public house opened in 1964 and was built on the location of Hall Farm. Fig.9 Kate Buntings Mobile chip shop on Codnor Market Place was very popular in the early 1900s. It was basically a wooden shed on wheels with a corrugated steel roof and fitted with a coke fired stove for cooking the chips. She sold it in 1920 and it was moved to a spot on Mill Lane away from the Electric Trams. This chip shop was eventually purchased by my Uncle Walter Sharp who put it at the top of his garden on Heanor Road and used it as a tool shed. 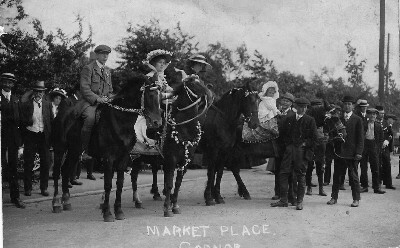 Fig.10 Horses on Codnor Market place, unknown event, circa 1910. Information for this page was obtained from the following publications.